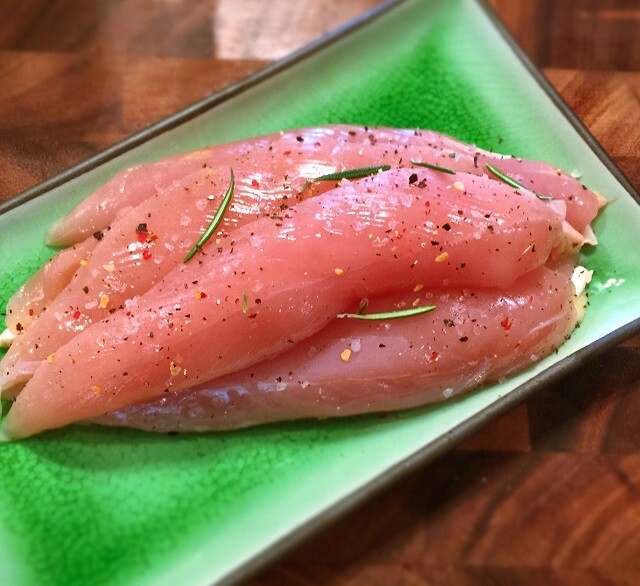 Chicken tenderloins are a tender cut and is great for a quick meal. Tenderloins are ideal for many meals and can be pan-fried, baked, roasted or barbecued. Tenderloins can be added to stews, stir-fries, and pies. Be careful not to overcook it as it can become dry. Each package includes an average of a 16 oz portion.